Born on July 16, 1989, Kim Woo Bin is one of the most famous actors in the Korean film industry. He has achieved international success for his lead roles in films such as A Gentleman’s Dignity, The Heirs, and School 2013. Beginning his career as a runway model, he debuted in the entertainment business with the TV show White Christmas and his chiseled looks have proven to be a boon for him combined with his talent. 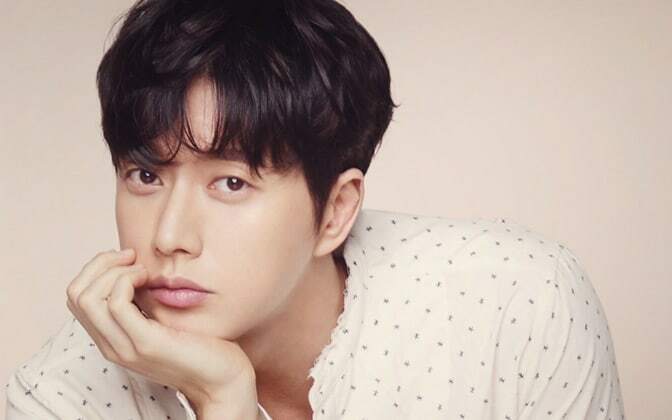 Born on May 1, 1983, in Busan, South Korea, Park Hae Jin is an actor, singer, and model. He plays the role of Shin Myung-hoon in the MBC television series East of Eden. Born on November 10, 1977, in Jeongseon County in the Gangwon Province of South Korea, Won Bin first gained wide popularity in 2000 after starring in the KBS’s television series Autumn in My Heart. He is also well-known for his roles in movies like Guns and Talks, Taegukgi, Mother and The Man from Nowhere. He is a Korean actor, singer, and model, born on the 12th of October in 1993 in the Gyeonggi Do Province of South Korea. His first major role was in the 2014 romantic comedy “Sly and Single Again” and he was also a cast member of a hit variety show “Roommate,” and the star of “After School: Lucky or Not”. He is an actor and a model. Born on July 28, 1981, in Seoul, In-sung Jo started his career with the Korean film industry in 2000. Best known for his leading roles in the television series What Happened in Bali (2004), That Winter, the Wind Blows (2013), and It’s Okay, That’s Love (2014), as well as the films The Classic (2003), A Dirty Carnival (2006), A Frozen Flower (2008) and The King (2017), he is also famous for his commercials for some brands. Born on May 31, 1988, he is a model-turned-actor who debuted as a model in designer Jung Wook-jun’s Lone Costume fashion show in 2006. His cold looks remind one of a vampire which is why he is also known as the ‘chief of the cold handsome’. His real name is Gong Ji-Chul and he is a 37-year-old South Korean actor, who was born in Busan on 10 July 1979. His popularity is attributed to his roles in movies like Train to Busan (2016), Silenced (2011), The Age of Shadows (2016) and Guardian: The Lonely and Great God (2016-2017). 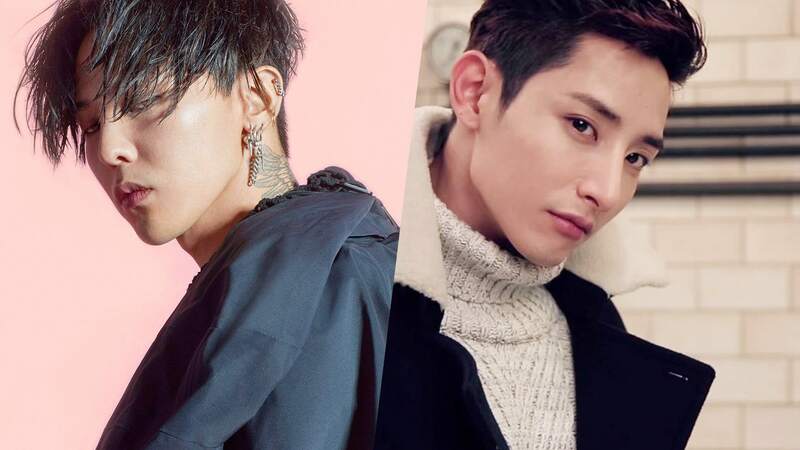 An upcoming star in the Korean industry, he has done many youthful roles in Korean films which have made him popular among fans across the world. He was born on February 22, 1994, in Busan, South Korea and has worked as a model before entering the film industry. 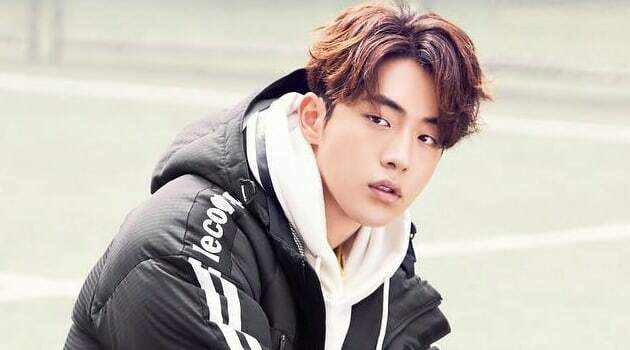 Starring as a supporting role in Scarlet Heart: Ryeo earlier, Nam Joo Hyuk starred in his first major male lead role in Weightlifting Fairy Kim Bok Joo last year. 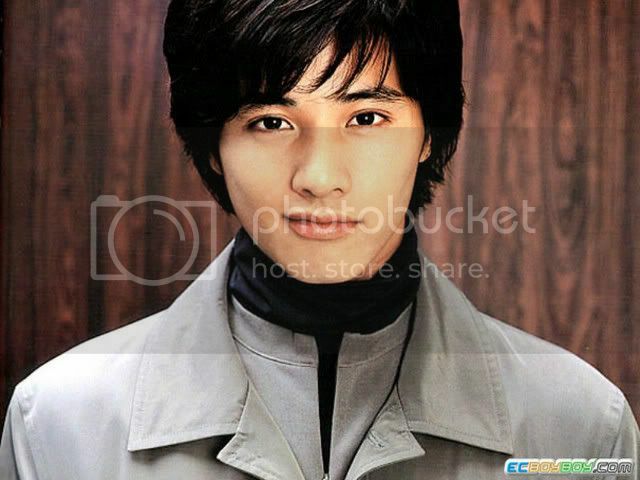 One of the most talented young actors in the industry, Lee Dong-Wook was born in the South Korean capital city of Seoul on November 6, 1981. He is best known for his lead roles in the TV shows My Girl (2005), Scent of a Woman (2011), Hotel King (2014), and Guardian: The Lonely and Great God (2016-2017), and as a result of the success of these shows, he has got quite a popularity among the female fanbase of the industry.